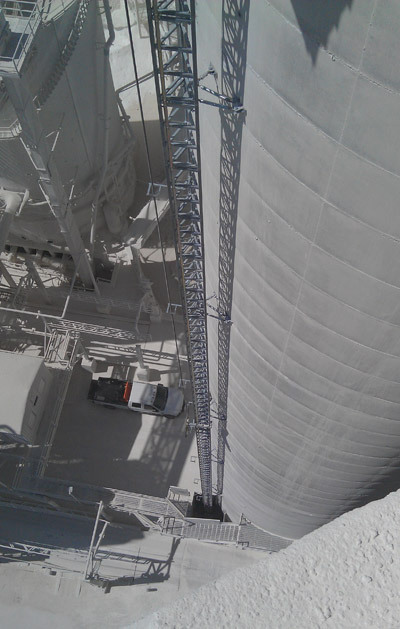 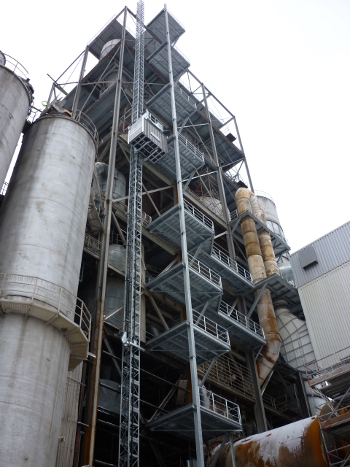 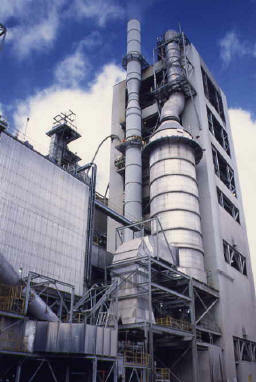 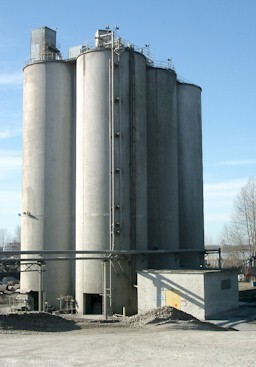 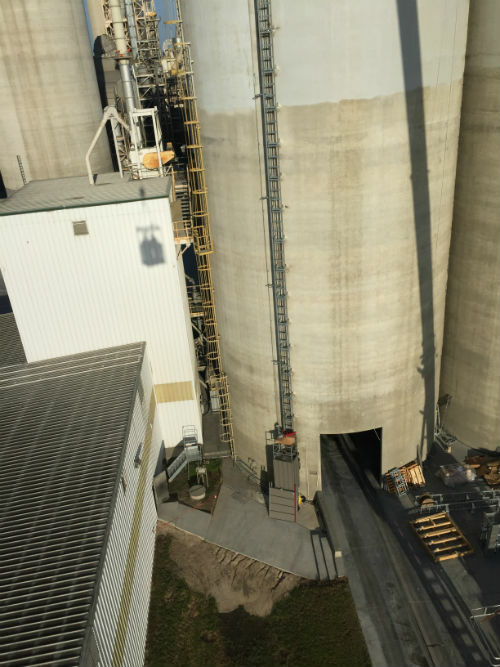 GEDA manufactures a full line of state-of-the-art, industrial rack & pinion elevators ideal for use in the cement industry, where there’s a growing need for safe, reliable vertical transport of personnel and material. 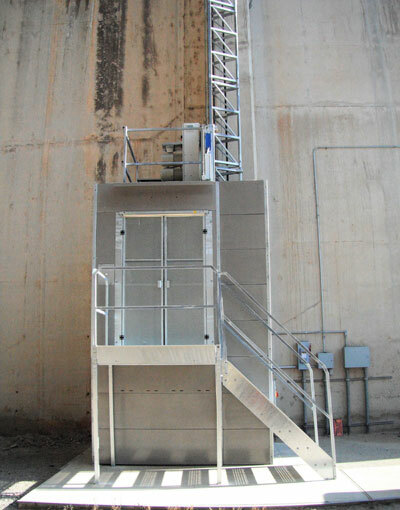 Choose from a variety of standard and customized platform dimensions, along with elevator capacities ranging from 650 lbs. 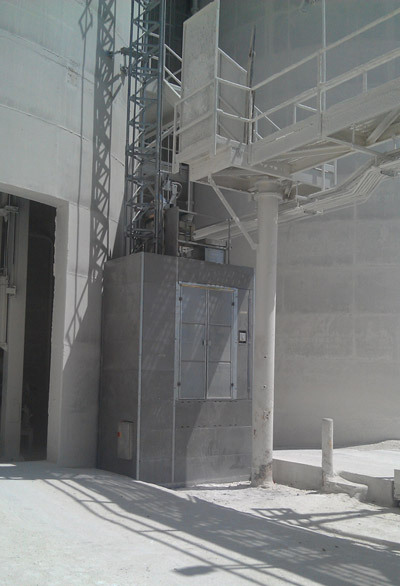 to 10,000 lbs.Lifts are manufactured with speeds up to 300 ft/min., and explosion-proof features are available for facilities managing hazardous workplace materials. 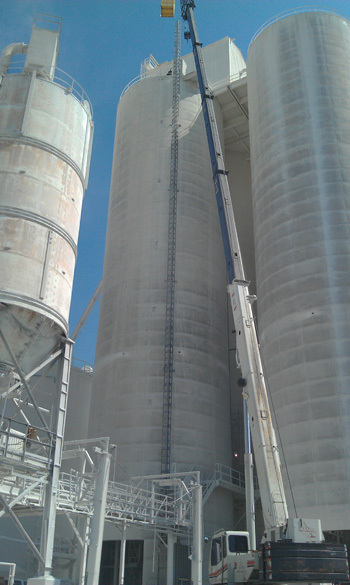 Designed to meet your specific application requirements, GEDA USA rack & pinion elevators align with all industry codes and safety guidelines. 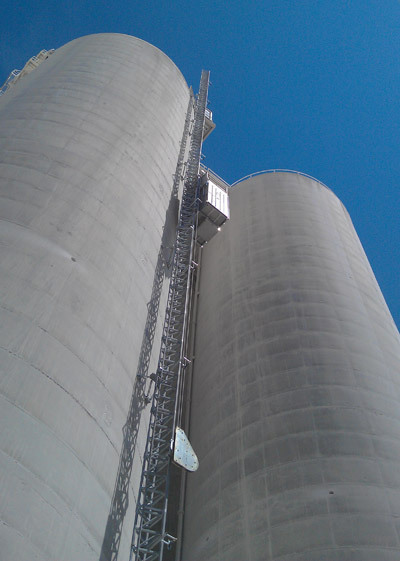 To place an order for our standard or customized elevators, hoists and lifts, call or email our team of manufacturing experts today.